It’s here, it’s now. 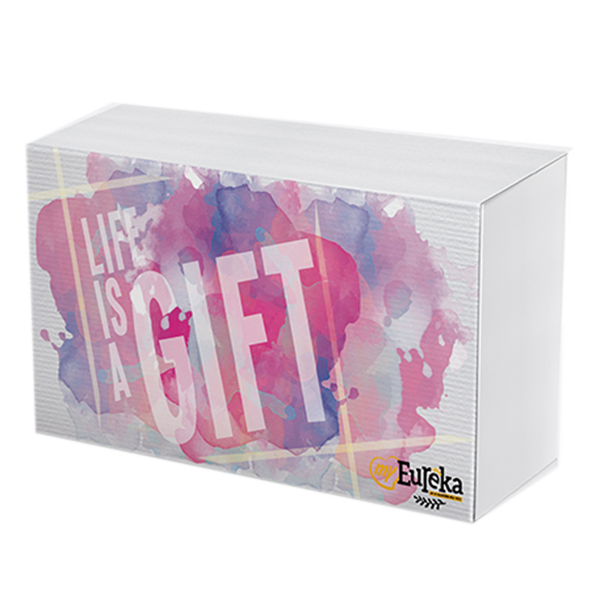 Get your hands on Eureka Snack’s Gift Box set. Each gift box contains 5 cans (70g) for you to munch on.